One of the biggest issues with the Call of Duty franchise is the annual release schedule. A series that is so tied to churning out a new edition every year sometimes has trouble differentiating itself and making meaningful updates to its release. Black Ops 4 tries to buck that trend, not only by eliminating one of the series’ most iconic game modes, but by subbing in a completely new one. In addition, the promises of long-lasting support from developer Treyarch and the beefing up of another fan-favorite mode make Black Ops 4 one of the most far-reaching Call of Duty titles in memory. Does it succeed in its goal? For the most part, yes. Black Ops 4 has an awful lot going for it: it’s one of the most polished launch title I can remember for Call of Duty, the Zombies and traditional Multiplayer content are surprisingly beefy, and Blackout, Call of Duty‘s take on the battle royale genre, works remarkably well. Some familiar problems still linger, but they are more design choices than significant problems. If you’ve been away from Call of Duty for awhile, Black Ops 4 is a welcome plunge back into the trenches. Out of the gates, it doesn’t seem like Black Ops 4 has a ton to offer – the main menu offers a few selections without a lot of flash. However, once you start exploring, there is actually a ton of content at your fingertips right out of the box. 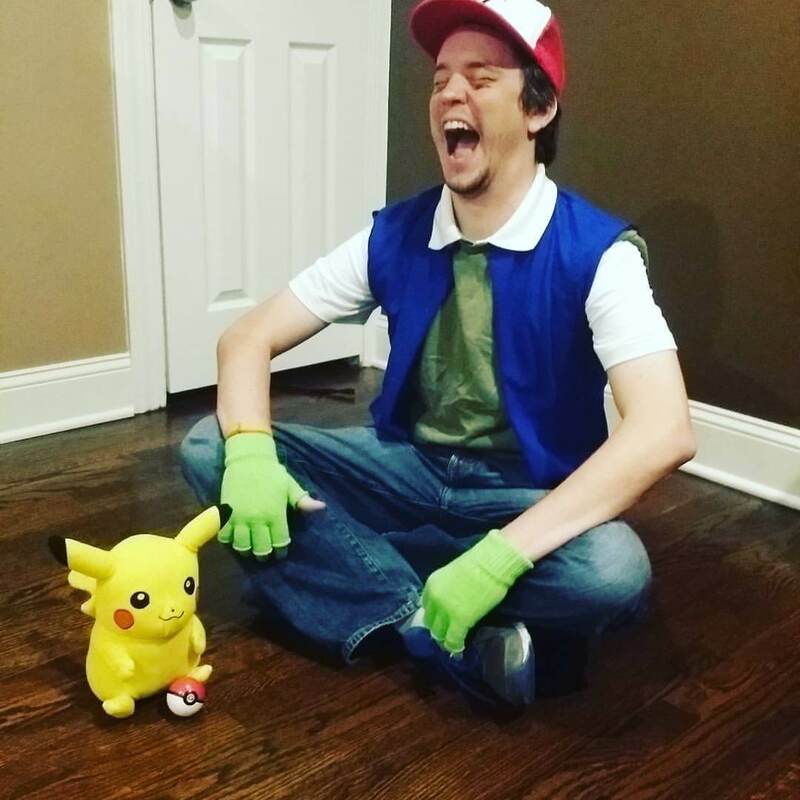 There is a lot of narrative here, despite the lack of a traditional “Story” mode. Each specialist, the multiplayer classes in Black Ops 4, has a fascinating story, including some impressive cinematics, located in their tutorial. Zombies mode is robust, offering far more bread crumbs than usual in relation to its bizarre story. And, of course, there is a lot of time to be sunk into the two competitive multiplayer modes. Let’s break down the three different modes included in Black Ops 4, since they’re essentially three different games. This is the mode I have the least to say about. It’s Call of Duty multiplayer. You already have a pretty good idea of what to expect here. It looks good, it runs smoothly, and there are a ton of different ways to play. Specialists make it sort of a hybrid between traditional deathmatch games and class based shooters like Overwatch. The launch of Black Ops 4 actually went remarkably well – I suffered through no serious server hiccups and only experienced lag issues in a handful of games. There is a pretty beefy selection of modes, maps, and weapons to choose from, and I was pleasantly surprised to find so many throwbacks to some of my favorite levels from Black Ops past. Most of the levels are also built to accommodate play styles – the same level will house long, straight firing lanes, close quarter multistory buildings, and small arenas perfect for SMGs. Each map rewards careful studying and awareness, which also plays into the game’s fog of war mechanics. It provides serious benefits for teams with good communication, although Black Ops 4 still offers plenty of rewards for one highly-skilled lone wolf. Diversifying your specialists and communicating with your team go a long way towards achieving victory when you’re playing team modes in Black Ops 4, but some of the familiar issues crop up. If you’re not a fan of Call of Duty multiplayer, there isn’t much here that’s going to change your mind. Just know that it’s extremely polished and runs smoothly, and running, firing, and calling in killstreaks feels as smooth as ever. 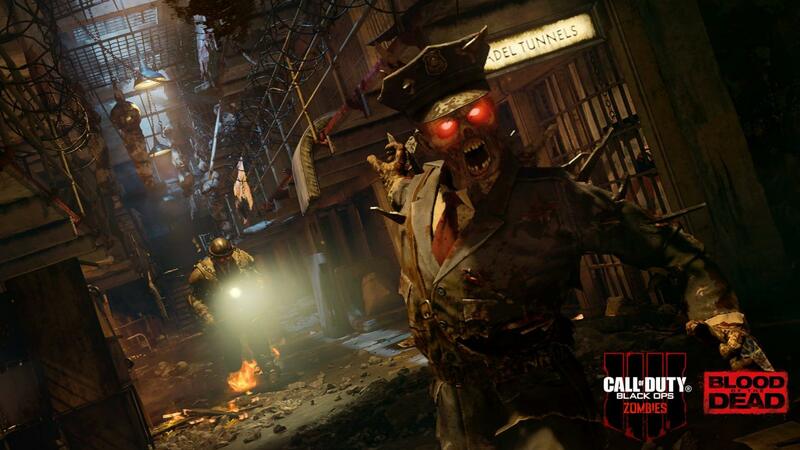 Since there is no traditional single player mode in this year’s Call of Duty, Zombies mode is doing a lot of the heavy lifting for those who are searching for that style of content. 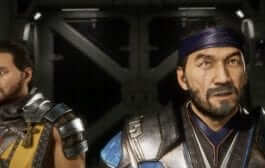 There is a lot more content out of the box than the mode usually features, with three distinct maps (four with the Special Edition) and two separate storylines to explore. As is usually the case in Zombies, there are a huge number of Easter Eggs and secrets to uncover, and plenty of ways to customize your rounds however you want. Two of the maps, “Voyage of Despair” and “IX,” are part of a new storyline and feature an all new cast of characters to the Black Ops universe. They take place on the Titanic and in a Roman arena, and feature the usual risk-reward of pressing forward, buying new weapons, and eventually succumbing to the horde of undead. 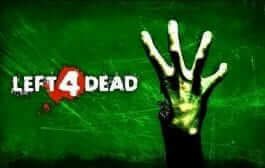 The other maps will look familiar to past fans of the mode: “Blood of the Dead” is a semi-remake of the Black Ops 2 map “Mob of the Dead,” set on Alcatraz, and “Classified” is a remake of the map “Five.” “Classified” is only available to those who ordered the special edition or have the Black Ops pass. If Zombies is your thing, then Black Ops 4 has a lot to offer you. There are a ton of mutations you can add to manipulate all sorts of variables in the AI, so you would be hard pressed to not find some settings to suit you. Zombies has never been my thing, but being able to adjust some AI companions to a level where they could pull me along while I still felt like a contributor was a great way to get some value out of the mode. Zombies mode was also the only time I really encountered much in the way of slowdown – there wasn’t a ton of it, but there were a few occasions when the screen was extremely busy where I saw it. This is the big one for the series – the PUBG/Fortnite style battle royale mode. It seems like a bit of a desperate grab, but battle royale actually works surprisingly well in Call of Duty. Even as a salty vet of PUBG, I was surprised how quickly I adapted the traditional run and gun Call of Duty style to the more traditional “let’s lay some traps and wait for enemies” style I usually play in battle royale games. I was pleasantly surprised – what I thought would be a fun little diversion before heading back to the other modes actually turned out to be a whole lot more fun than I expected, and I would not be surprised to see Treyarch try to build more off of Blackout in the future. 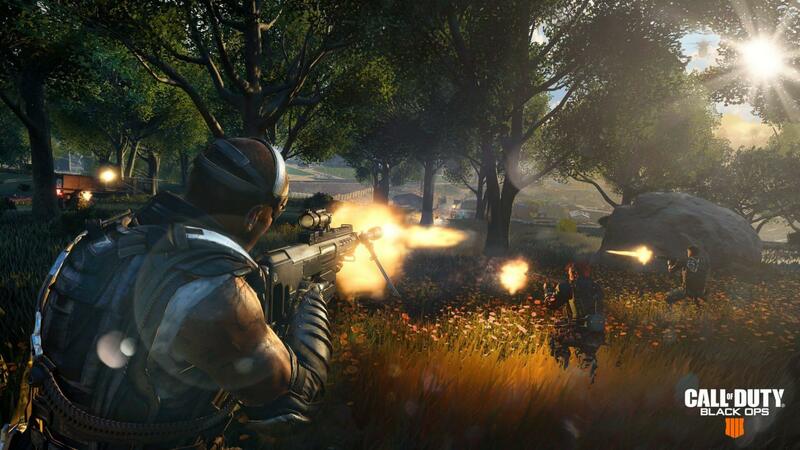 One great aspect of Blackout is that Call of Duty multiplayer is already built around short bursts of action. Coupled with the ultra smooth movement and gunplay, diving into a game of Blackout feels instantly like a greatest hits of old and new shooters. Zombies roam the map around powerful weapon crates. 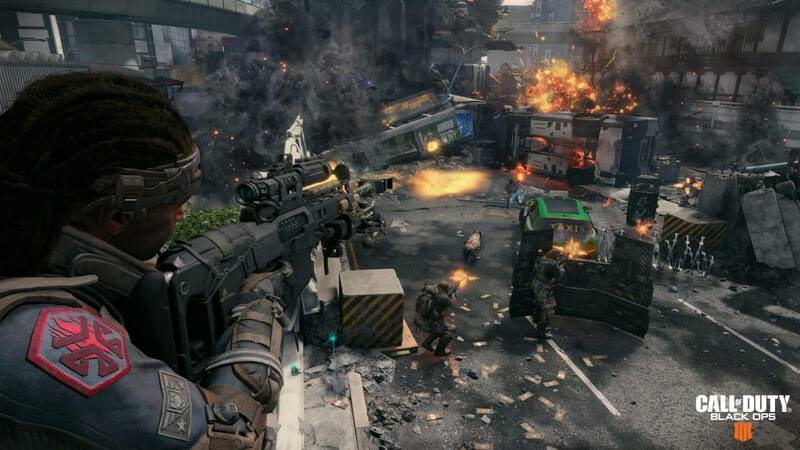 Certain areas, like Asylum and Nuketown Island, are inspired by classic multiplayer maps of the past. Perks are picked up and can be deployed later on for a set amount of time, helping to give you an advantage in the late stages of the round. It works remarkably well, considering the cynicism it was met with when announced. Black Ops 4 has a real winner on its hands with Blackout – I wouldn’t go so far yet as to say it’s my favorite battle royale I’ve played, but it definitely has the potential. A few things stand in its way – the first being the constant evolution and support that Treyarch will have to provide. The developer has promised this is going to be the case. The other big issue is with the Call of Duty launch schedule. For a mode like Blackout to truly flourish and to get gamers to buy in, it will need to be in it for the long haul. The biggest esports usually have several years of experience under their belt, so hopefully Blackout gets a chance to shine as it is in Black Ops 4, rather than receiving a soft reboot every time a new Call of Duty releases. I have to say it: Black Ops 4 is the best Call of Duty we’ve seen in a long time. 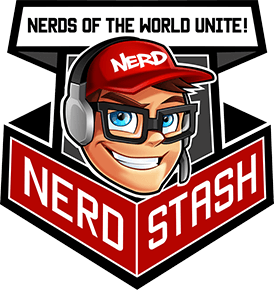 The lack of a single player campaign is of practically no import, and the massive amount of content available will give you plenty to do. Obviously, it’s one you won’t want if you’re a single player gamer. For everyone else, however, you owe it to yourself to pick this one up. You are sure to find something you’ll like. Verdict: Call of Duty: Black Ops 4 may have eschewed its cinematic single player campaign, but it still feels like an absolutely massive game. 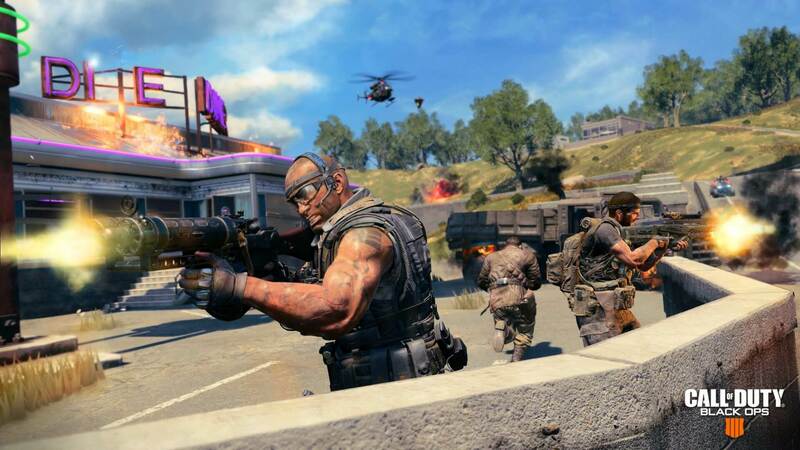 Zombies and traditional Multiplayer modes are full of ways to keep you busy, and the new Blackout mode has a chance to take its place with the giants of the battle royale genre. 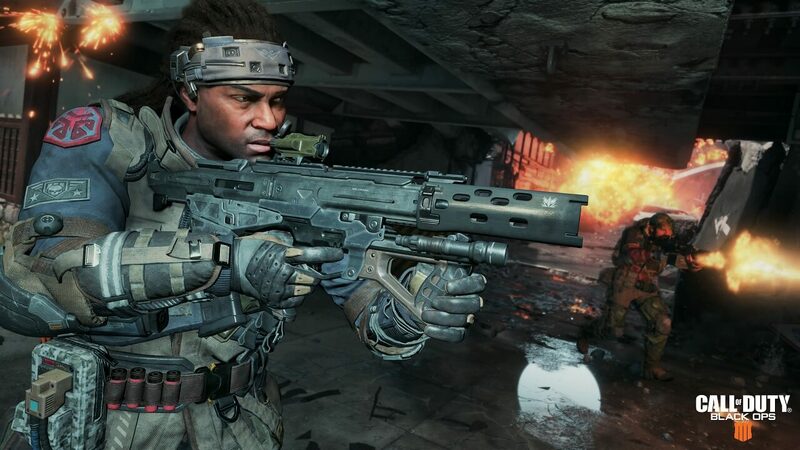 If you know you like the Call of Duty style of gunplay, you’re going to find a lot to enjoy in Black Ops 4. Call of Duty: Black Ops 4 is a first person shooter from developer Treyarch and publisher Activision.